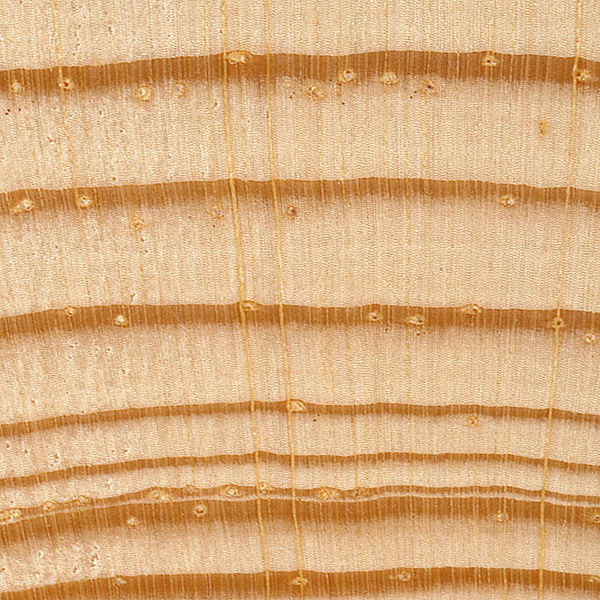 Grain/Texture: Straight grained with a medium texture. 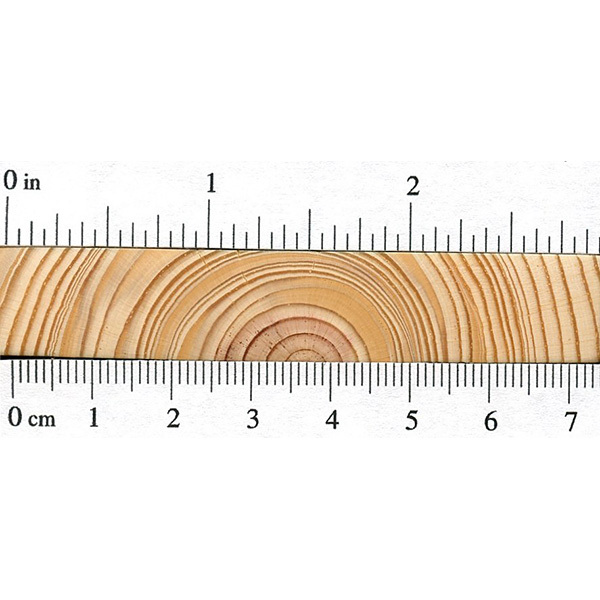 Workability: Overall, Pitch Pine works fairly well with most tools, though the resin can gum up tools and clog sandpaper. 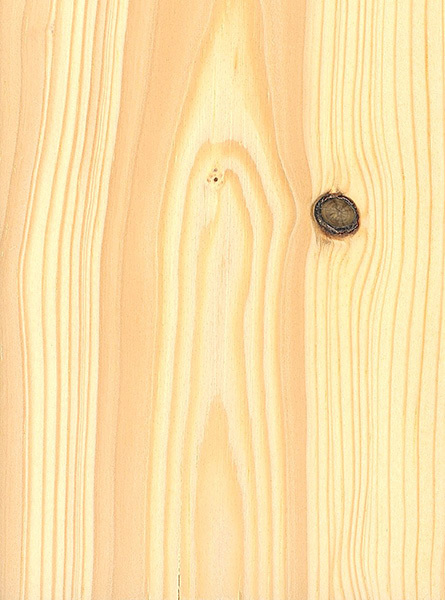 Pitch Pine glues and finishes well. 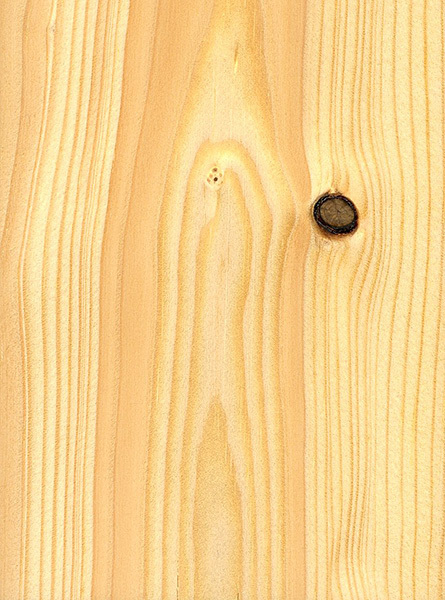 Pricing/Availability: Pitch Pine is sold and mixed interchangeably with other species as Southern Yellow Pine, which is widely available as a construction lumber for a modest price. 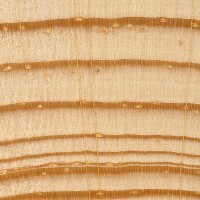 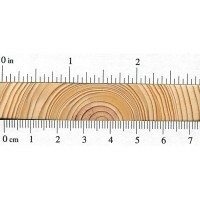 Comments: Although much more predominant in northern states, Pitch Pine is technically considered to be in the group of Southern Yellow Pines, (though it is a very minor species), and is found as far south as northern Georgia.